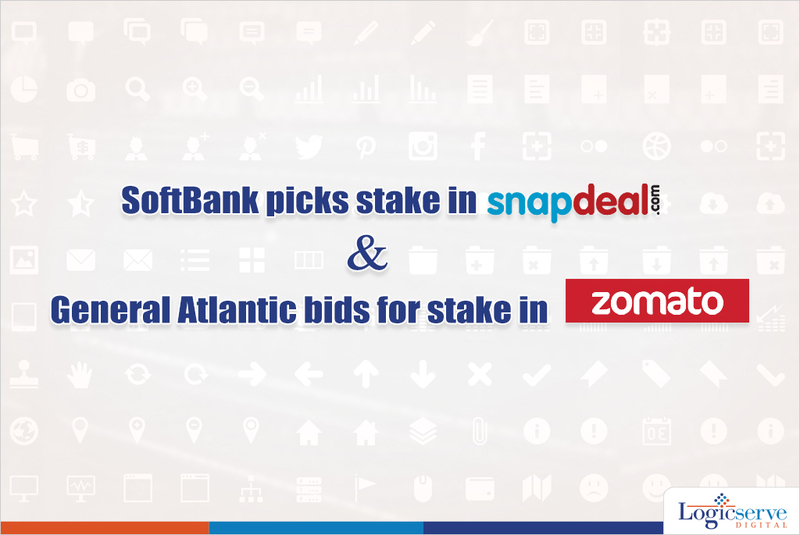 Seems good times are in store for Snapdeal for with a nearly inked deal with SoftBank to the tune of $ 650 million against a stake of 35%. The deal will be formally signed by the Mr. Son, the founder of Softbank and Japan’s richest man in 3rd week of October 2014. Also, it is very likely Mr Nikesh Arora, vice-chairman of SoftBank could be getting a 5 percent stake at a personal level and will be appointed as a non executive chairman of Snapdeal. In a first of its kind, SoftBank will be making a financial investment of this magnitude in an ecommerce firm in India signifying the prospective opportunities the Indian ecommerce scene is likely to offer. There is all likelihood that Alibaba (backed by SoftBank) and Snapdeal could share and exchange the best practices, ideas and collaborate with each other to strengthen their position in this segment. The existing investors in Snapdeal include Ratan Tata, former chairman of the Tata conglomerate, Temasek Holdings Pvt. Ltd, eBay Inc. The race for investors bidding in Zomato gets even more competitive as General Atlantic has shown interest to invest up to $100 million while Zomato’s existing investors Sequoia Capital and Info Edge are willing to invest $400 million. Also, there is talk of a third investor who is willing to invest nearly $800 million which will bring Zomato in the league of Indian startups that are worth nearly $1 billion. Zomato has been successful in raising nearly $1.7 billion of capital since it was first set up. Zomato offers restaurant an updated listing and guide of restaurant, cafes, nightlife across cities in India, UAE, UK, Qatar, Sri Lanka, New Zealand, Brazil and many more countries across the globe through its website and mobile apps. The rush to invest in Indian ecommerce start ups has been witnessed over the past few months as more and more investors wish to profit for the high level of consumer activity predicted in India in the coming times.